Don’t be stuck with a rigid EMR solution. Nextech’s fully customizable EMR increases charting speed and simplifies documentation with templates personalized to your preferences. Conveniently chart on-the-go whenever, wherever. Nextech’s innovative iPad application enables plastic surgeons to work from any location. 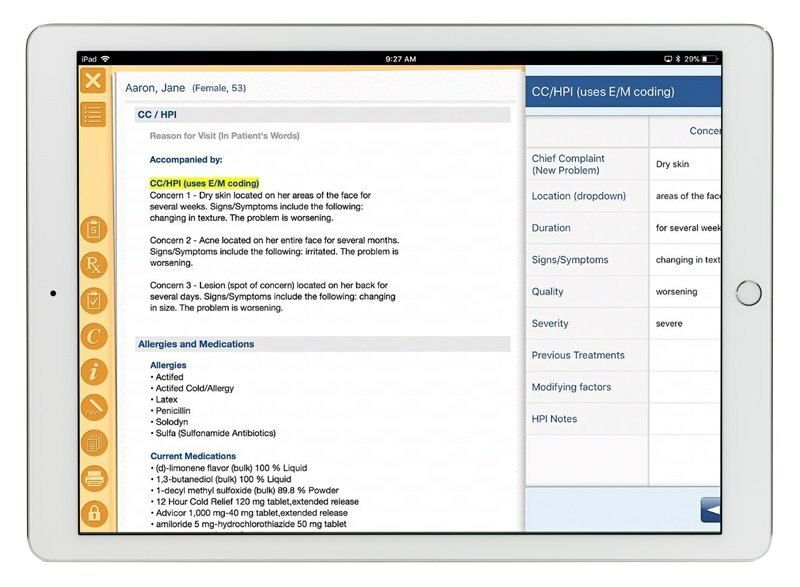 With a swipe of a finger, you can quickly and efficiently review patient charts, review notes and refill prescriptions.